Searching for a unique way to explore a new corner of the world? Searching for a unique way to explore a new corner of the world? The Lower North Shore offers a 375 kilometre (233 mile) stretch of coastline where you can travel side-by-side with exotic seabirds, magnificent whales and thousand-year old icebergs. The many small islands, sheltered bays and wild scenery make this rugged coastline an ideal place to paddle or sail for those seeking adventure. It takes an experienced kayaker to paddle this region. Presently, there are no formal sailing clubs or local kayaking outfitters on the Lower North Shore. However, several outfitters from outside the region lead kayak trips along the Coast. Some independent groups of kayakers do arrive to the Coast prepared to guide themselves with tips from local residents and the aid of prior research. For sailors, most communities along the Lower North Shore offer natural harbours for anchorage. Also, most villages have federal or community wharves that allow for docking. 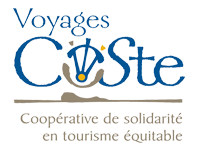 Upon arrival, you can verify with a local resident which mooring spots are available to visiting boats. There is an abundance of fresh water rivers and lakes for canoeing and kayaking enthusiasts – particularly the Natashquan River, La Romaine River (Olomane River), and Petit Mecatina River. Routes can be quite lengthy, sometimes hundreds of kilometres long, making this area great for major back-country canoe and expedition kayak travel in a remote territory. 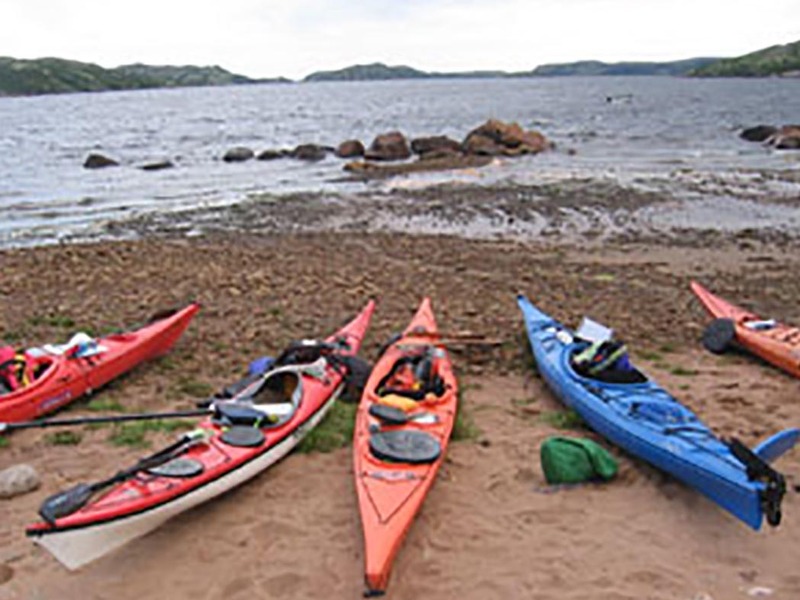 All recreational paddlers and boaters on the Lower North Shore should be completely self-sufficient, with all gear, emergency equipment, supplies and experience. Although the Canadian Coast Guard can conduct search and rescue missions in the area, this is a remote region and it typically takes a long time for rescuers to reach individuals in distress. Paddlers and boaters should carry powerful VHF radios and satellite phones to call for help because cell phones do not function consistently along the Coast. Food and basic supplies are available in each village, so sea kayakers do not have to pack for the whole trip. The greatest distance from a village is typically 3-4 days. Don’t be shy to ask locals for information – they appreciate seeing new faces and in principle, would assist you in anyway they can. June through August is the best times for paddling along this coastline. However, the weather tends to change quickly, so bring everything you need for sometimes wet and foggy conditions. 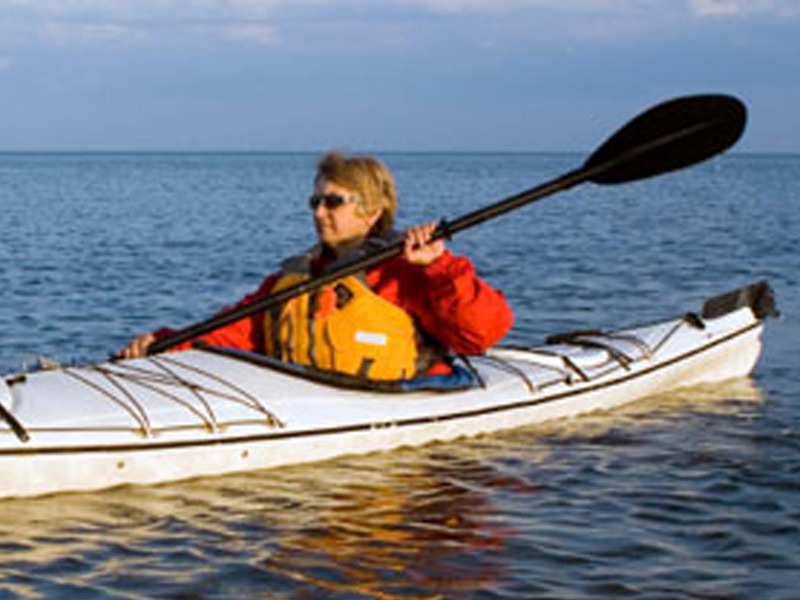 Sea kayakers should allow themselves a few extra days to be able to wait for calm weather in order to cross unprotected stretches of coastline. 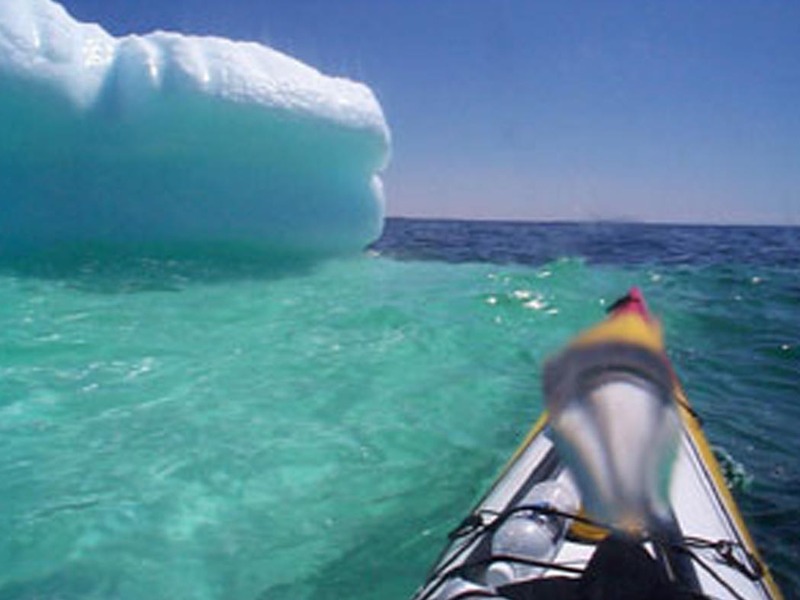 The temperature of the water in the Gulf of St. Lawrence is extremely cold. Hypothermia can set in quickly should you fall in. Be prepared with protective clothing and emergency necessities to get you warm. Thick wetsuits or drysuits are a must. Sea kayakers and sailors should check the tide tables before setting out. Strong currents can form between islands. However, there are many sheltered areas between villages where you can stop and rest. There are abundant campsites and improvised camping areas available. Please take care of this pristine environment by following the Leave No Trace guidelines of wilderness camping. Pack out all garbage for appropriate disposal after your trip. In the forest in dry summers, there is a risk of forest fire, so please build fires responsibly.